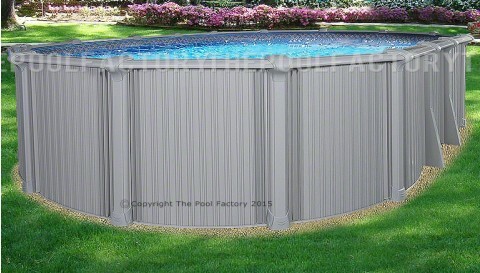 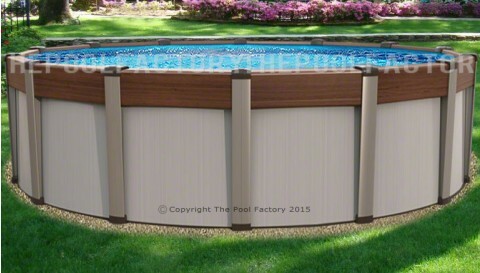 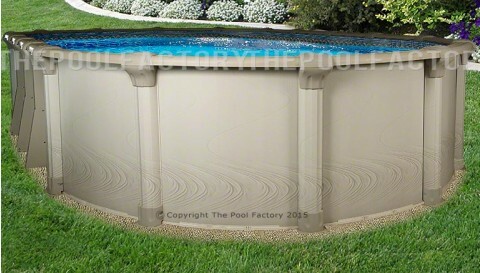 Shop the best selection of Above Ground Pools in our Swimming Pools Department. 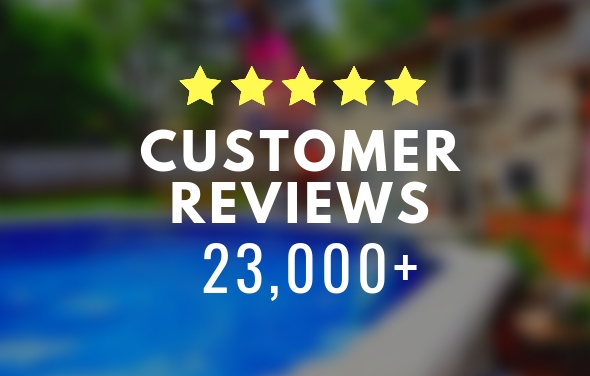 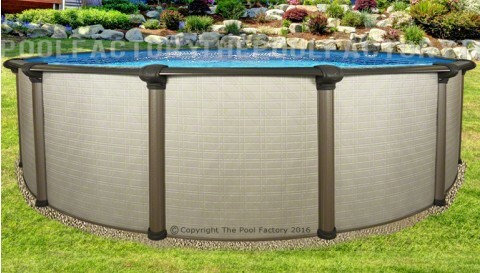 The first step during the pool buying process is determining your backyard's length and width (dimensions) so that a home owner can decide what dimension pool they will be shopping for. 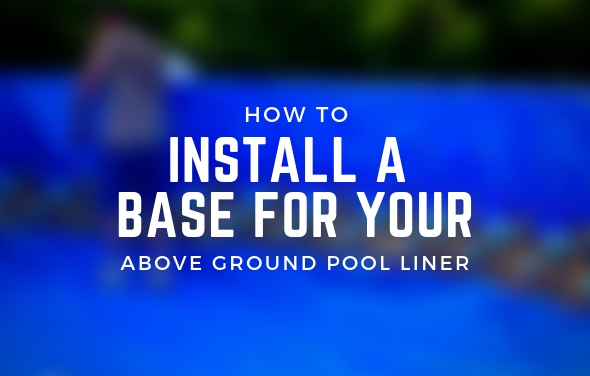 Using a tape measure in the area you would like to place your above ground pool can help you decide what size and shape above ground pool would be ideal for your backyard. 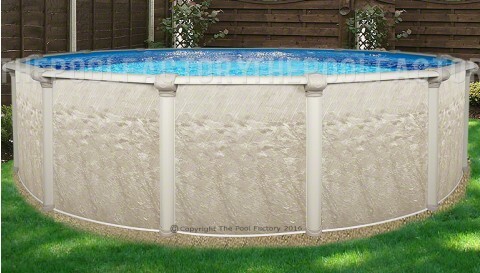 All our above ground pools are in stock and available in one of two shapes, oval or round. 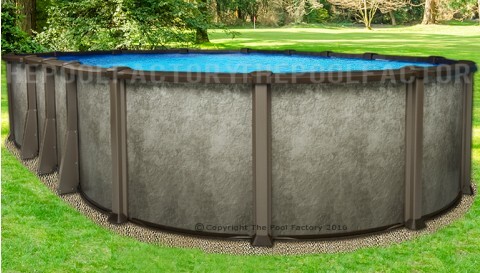 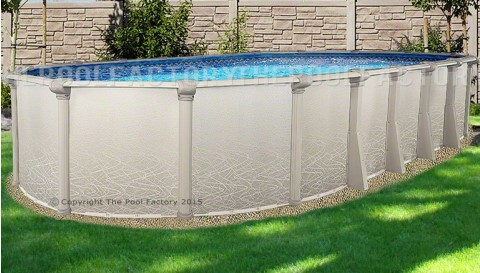 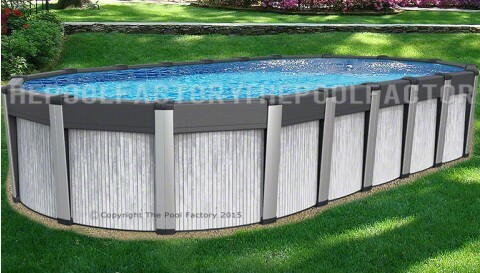 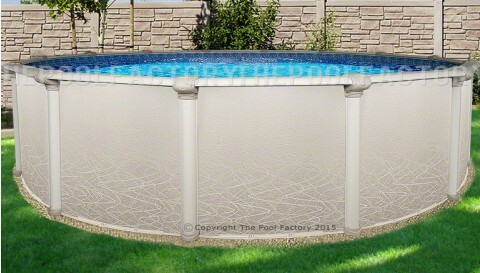 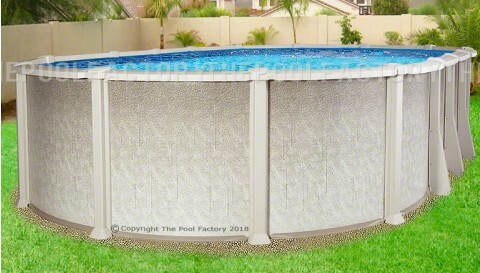 Round above ground pools are available in sizes from 12-33 feet in diameter (from pool wall to pool wall) and vary in height between 52 and 54 inches tall (wall height). 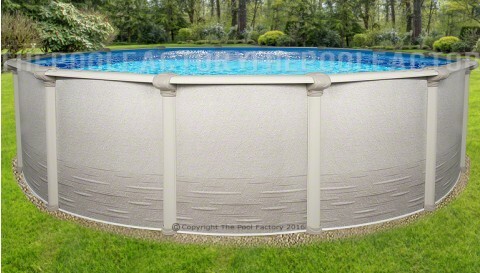 Oval above ground pools come in various sizes and range from 8 feet wide by 12 feet long (8'x12') all the way to 21 feet wide by 43 feet long (21'x43') and vary in height as well. 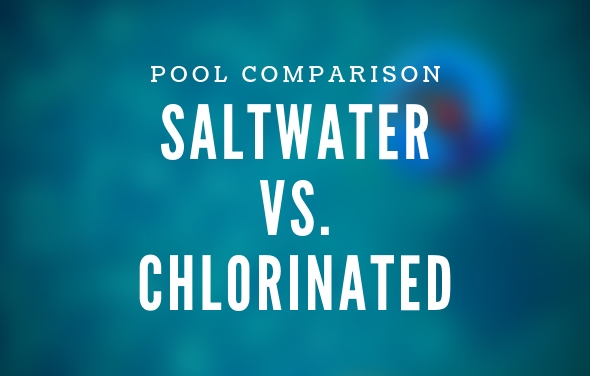 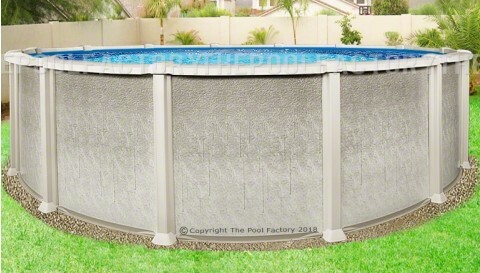 Another option to consider when selecting an above ground pool is the height of the pool (pool wall). 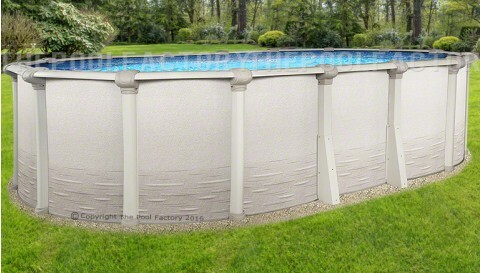 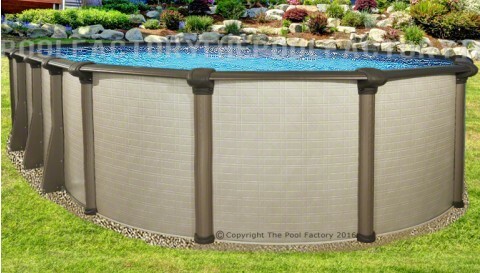 Pool walls vary in height and are available in 52 or 54 inches tall (wall height). 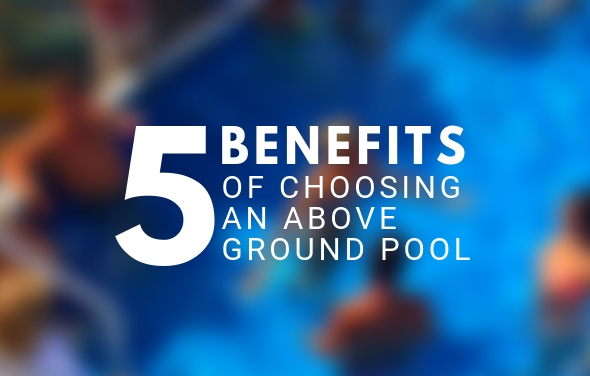 Often then not it's a matter of personal preference when deciding on the height of one's above ground pool.